Order Mönchshof Kellerbier here at mail order! 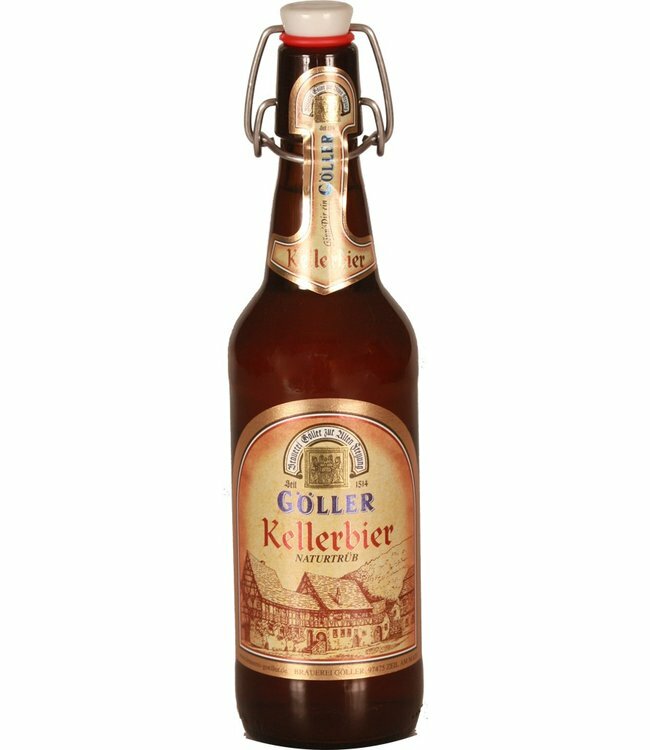 We owe the naturally cloudy Mönchshof Kellerbier to the centuries-old brewing tradition of Mönchshof and the love of original beer brewing. With its amber-like colour and balanced mild taste, it appeals above all to friends of unfiltered Zwickelbiere. A particularly original Mönchshof beer speciality!